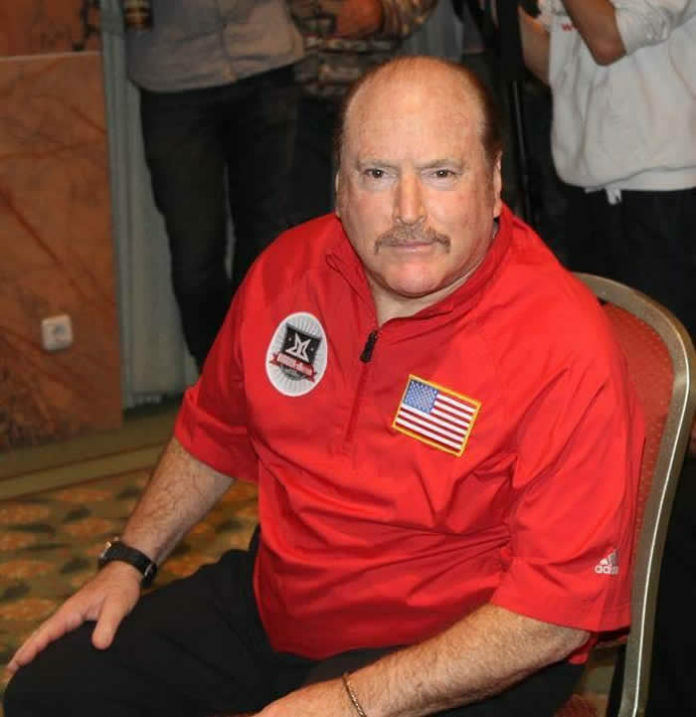 Internationally renowned boxing referee out of the United States, Steve Smoger visits Uruguay this May. World-level promoter Sampson Lewkowicz presents the night of professional boxing on May 13 in Punta Del Este. The WBC Latino welterweight championship headlines the gala at Centro de Convenciones. Cesar Miguel Barrionuevo (31-3-2, 21 KOs) of Argentina faces off Oscar Meza (28-7, 23 KOs) of Mexico in the 10-round title clash. The show airs live on VTV network in Uruguay, as well as in Argentina and around the world on TyC Sports. The International Boxing Hall of Fame referee (class of 2015) Steve Smoger officiates the event. Moreover, the night before the bouts “Double S” conducts the seminar for the officials. “Sampson Lewkowicz is an outstanding promoter and matchmaker. He wants to bring the best professional boxing to his home country of Uruguay,” Steve Smoger told fightmag.com.au on Tuesday. The famed referee Smoger has always credited The Sweet Science for making him travel the Globe. Residing in the Atlantic City, NJ he has officiated the championship bouts throughout South American region. The Sampson Boxing gala in Punta Del Este is his third travel to Uruguay. Steve Smoger is looking forward to the upcoming event. The distinguished official aims to continue sharing his knowledge in theory, furthermore demonstrate it in live action inside the boxing ring. In addition, the second seminar will be conducted by Hector Bermudez. The world-class trainer will be teaching South American trainers about proper hand-wrapping, cut administration techniques and more.